Program: A program is defined as an effort intended to improve the understanding of a topic(s) or issue(s) of importance to the health, happiness, and/or well-being of our community, or an ongoing, interactive effort to address a target community need(s) by providing individuals with access to services that will improve their health, happiness, and well-being. 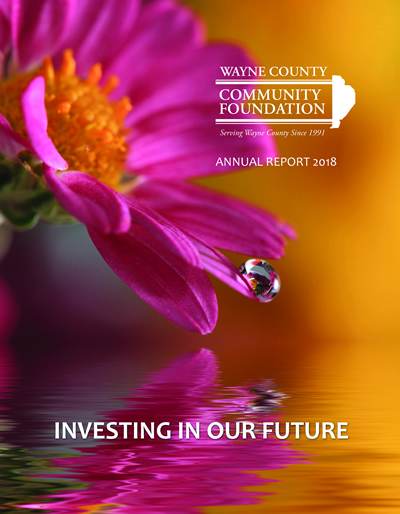 Applications for transitional funds for programs that have recently lost a secure source of funding and have a proven record of meeting community needs. Project: A project is defined as an effort to advance the effectiveness and/or operational growth of an applicant agency, or a program or initiative sponsored by the application through the acquisition of material and human resources and technology. Proposals for resources associated with new or newly renovated facilities. Generally, in order for grants to be reviewed in a timely fashion the following quarterly due dates should be followed: Feb 1- May 1- Aug 1 and Nov 1.